There is always a unicorn or two that shows up for the Scarsdale Concours. 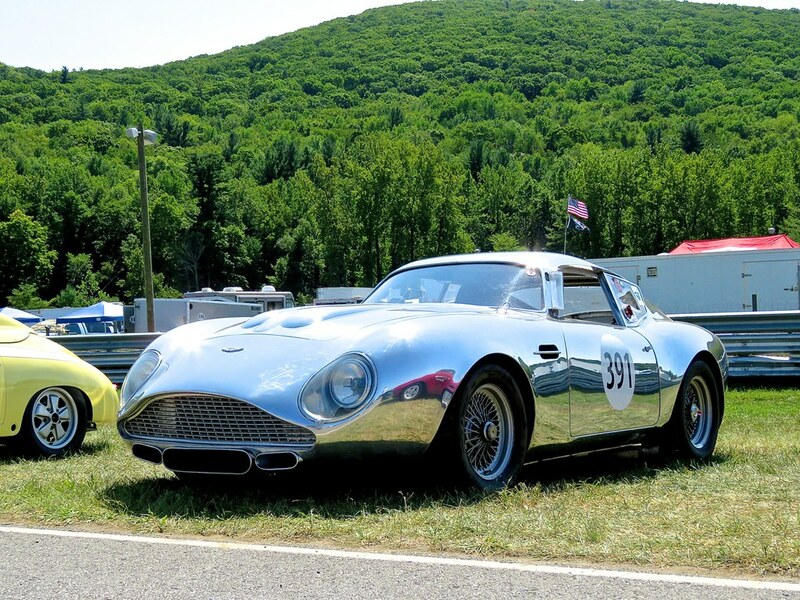 This year it included this stunning Aston Martin V12 Zagato. 1 of just 150 to grace this earth of ours this car backs up its beauty with an enthusiast recipe for the ages… a screaming V12 engine with RWD dynamics, all controlled via a manual transmission. It’s damn close to perfection. 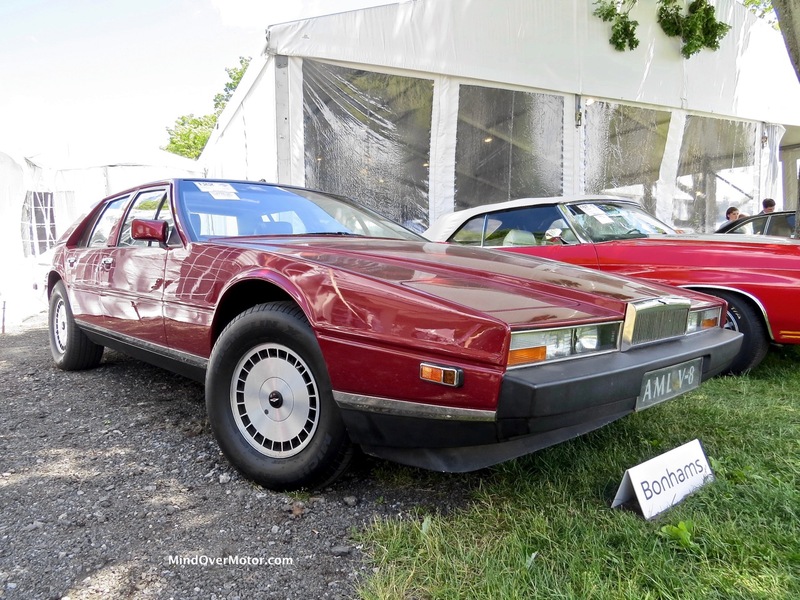 We love the Scarsdale Concours because it has a much more relaxed vibe than most other Concours events and while it’s not huge in size, the cars are always top notch. This year did not disappoint. We’ll let the gallery do the rest of the talking. This elegant barchetta by Zagato is still my personal favorite modern Aston Martin. The wail of a naturally aspirated V12, operated via a manual gearbox, with the wind in your hair… it’s just about perfect! 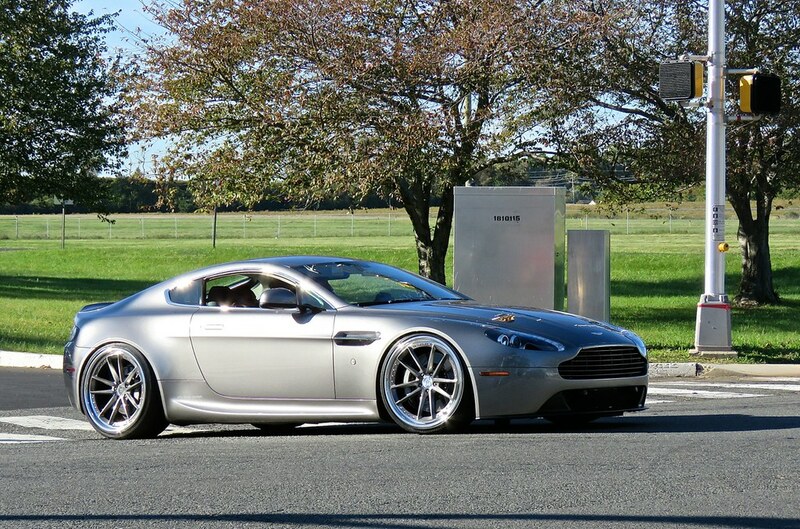 This handsome Aston was at First Class Fitment this year. It’s amazing how the right wheels and a drop in ride height can make a car look 10x better. It also sounded great as it left too. First Class Fitment is always an entertaining show to shoot. 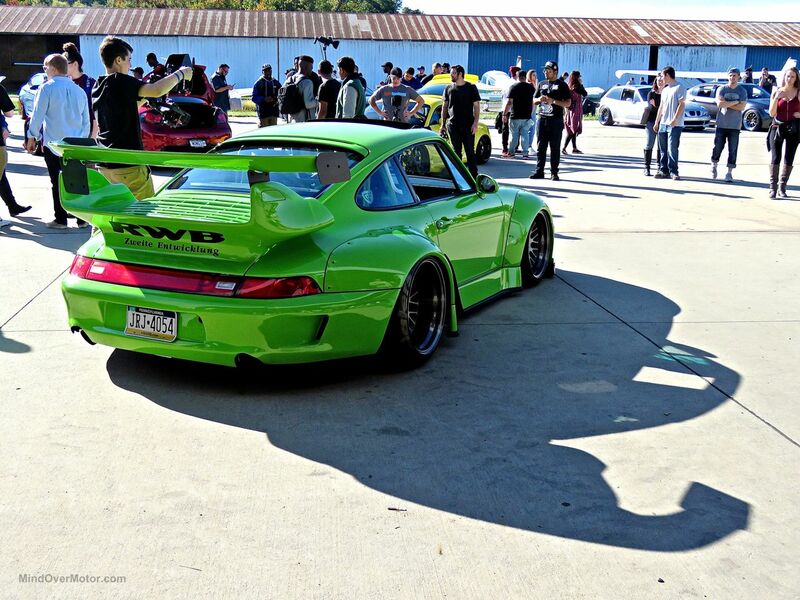 Every car is different, special in its own way. It is a sea of automotive creativity, and this year was no exception. Enjoy this first batch of photos! 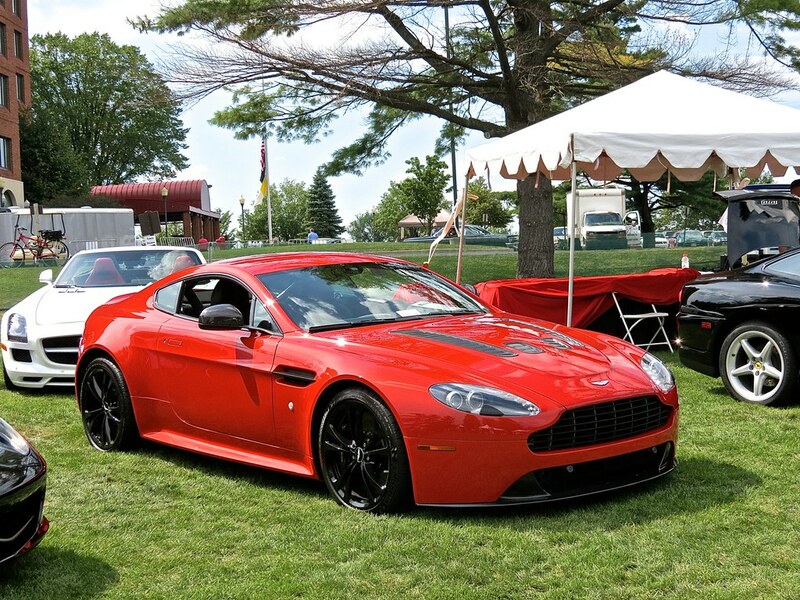 This new Aston is incredible, with its twin-turbo V12 and its next-level detail work. I got to see it up close in Greenwich a few weeks ago, and I was blown away. Let’s see what Jay thinks of the DB11!